“Mango Tango” is a charming 4 bedroom home including 2 king master bedrooms and a loft, offering 4 full bathrooms, 3 full balconies and a front porch. 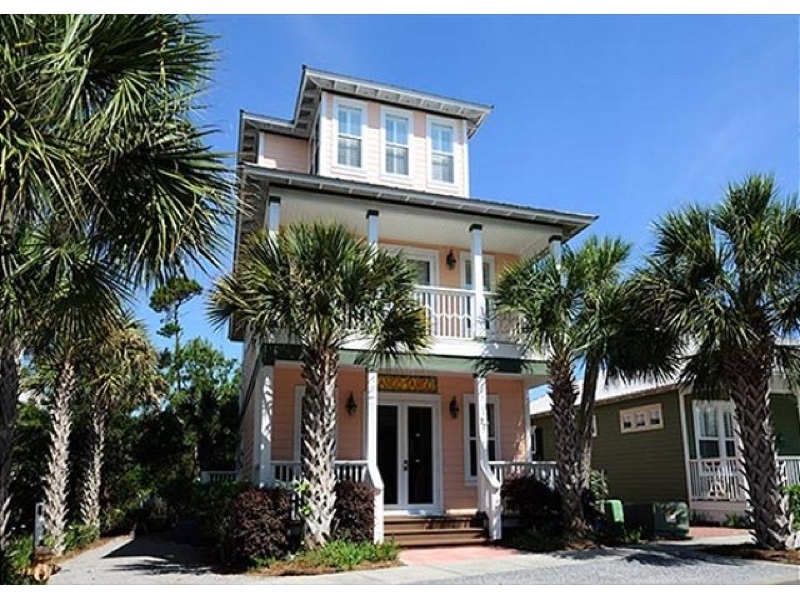 This immaculate home is nestled in serene Seacrest Beach, located along Scenic 30A. The emerald green waters and white sandy beaches of South Walton await you just a short stroll from “Mango Tango’s” back door. This home is the ideal retreat for multiple couples and families, featuring an open living room and kitchen area that is perfect for entertaining. Enjoy views of Seacrest and Rosemary community from the home’s three balconies and cool off in the impressive 12,000-square-foot Seacrest community pool. When you are ready to do some shopping and dining, walk or bike the pathway conveniently located directly behind this delightful abode to the Town of Rosemary Beach or Seacrest Beach.